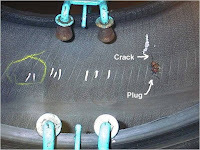 RV Tire Safety: Should you "plug" your tire? 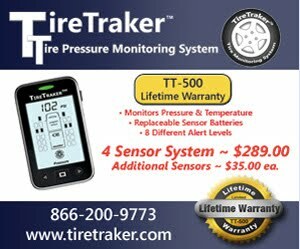 I have had experience with Cooper tire co. Sent tire to them at their expense. IMPROPER repair was their response. It had only been plugged previously to tread coming off. Even side of the road Mexican 'llantra' tire shops will plug and put patch inside. Insist on it. Sounds like there is a right way and a wrong way to use plugs. If you were to look at your tire one day and notice a nail in it, you could pull the nail and plug the tire with good results. 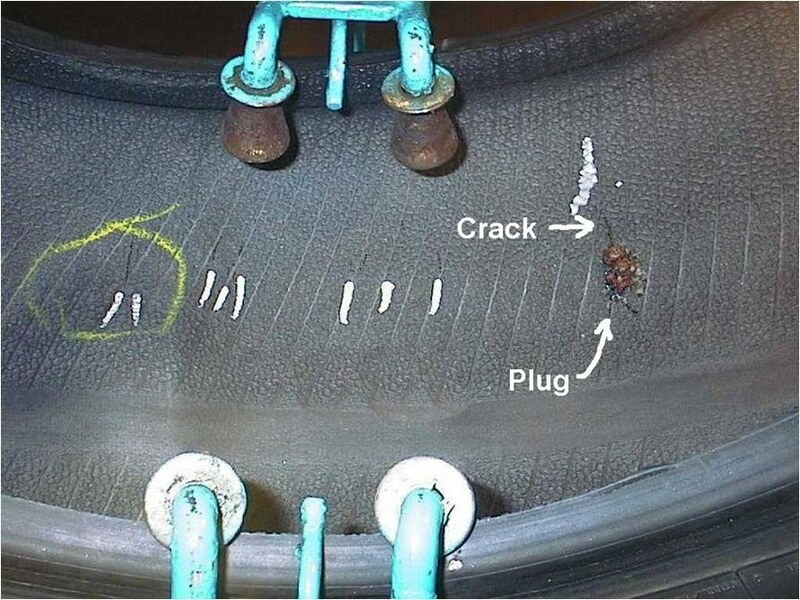 If you had a flat on the highway, and drove on the flat tire for a while, you might have serious internal damage, so should probably not use a plug. Years of off-roading have told me that sometimes you don't have a choice, and need a plug kit handy.